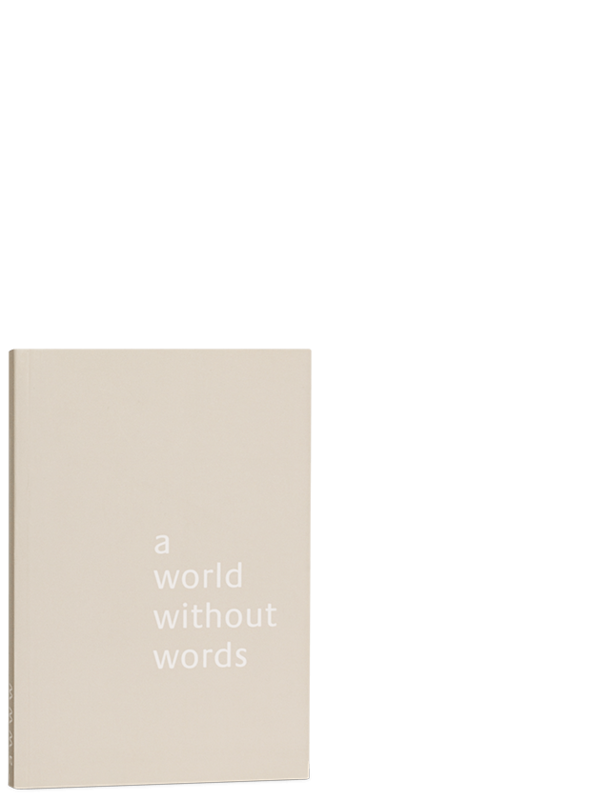 By what means did so much beauty and ingenuity appear in articles of everyday rural life in Portugal? 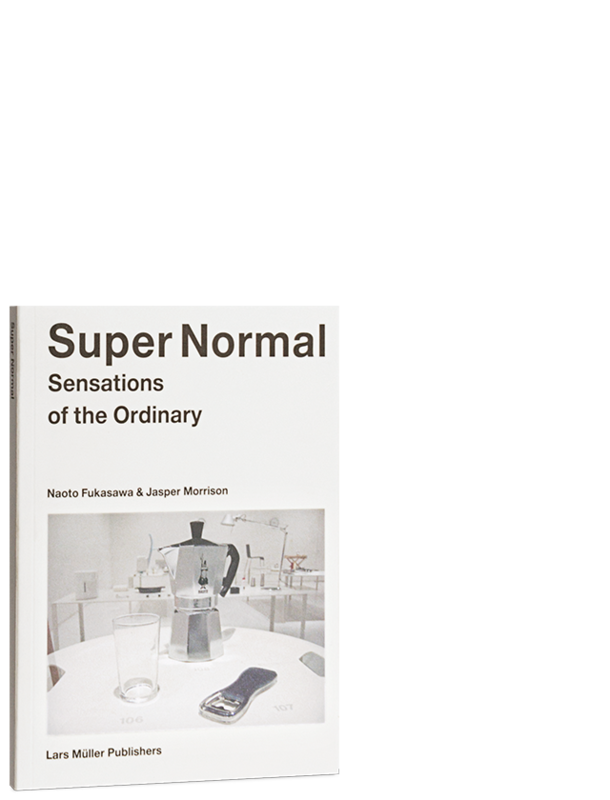 How did the shape of these objects balance necessity and formal perfection so skillfully? 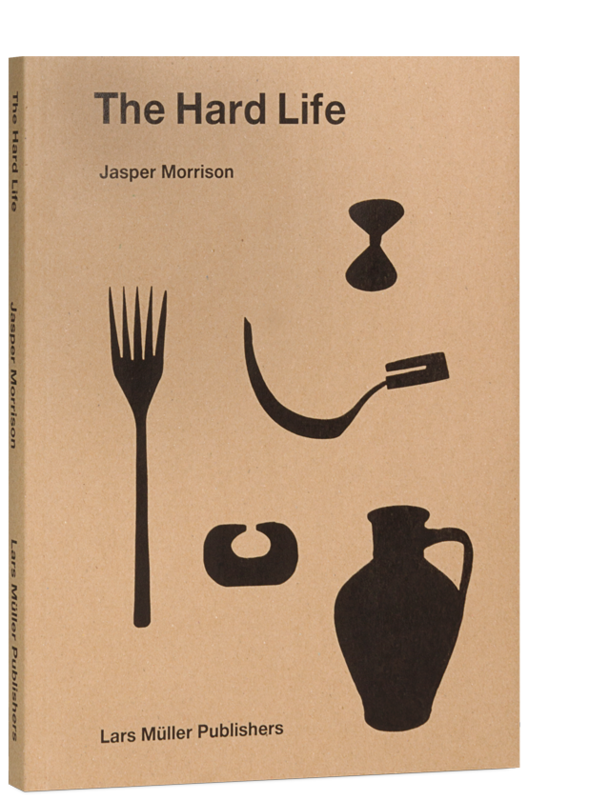 The Hard Life by Jasper Morrison is a book of photographs taken by Morrison of objects in the collection of the National Museum of Ethnology in Lisbon, Portugal. 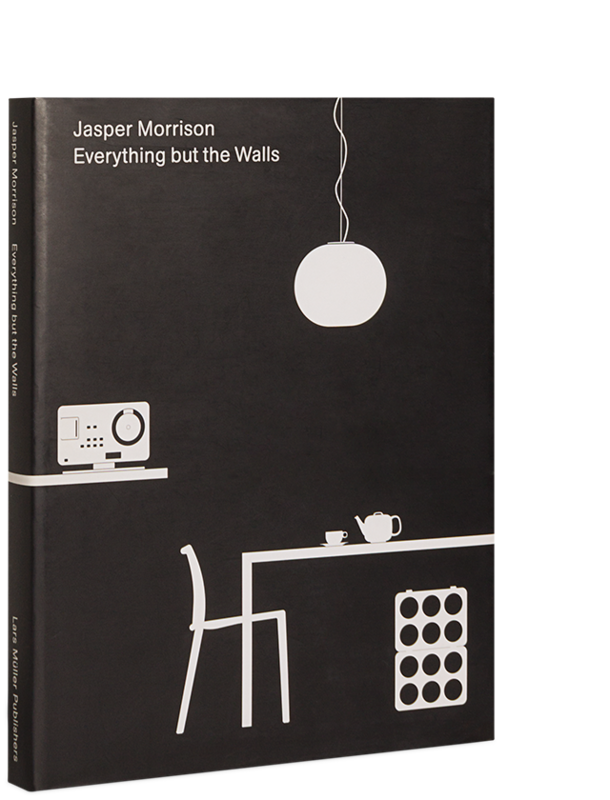 This book explores the effect that generations of trial and error, individual craftsmanship and an instinct to carve out the essential with the slenderest of means brought to objects that made life both livable and meaningful to a pre-industrial society. 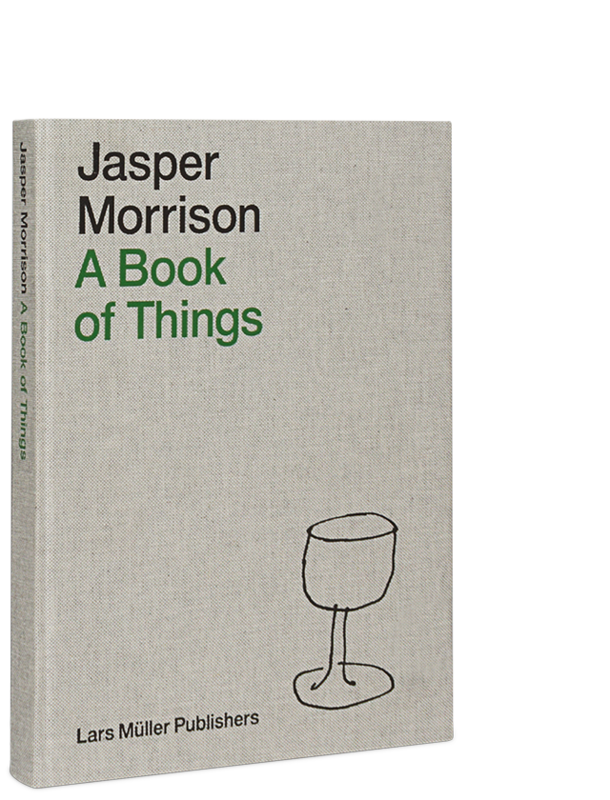 The objects photographed and described by designer Jasper Morrison may be appreciated both for their beauty and for the example they set of design at its purest. 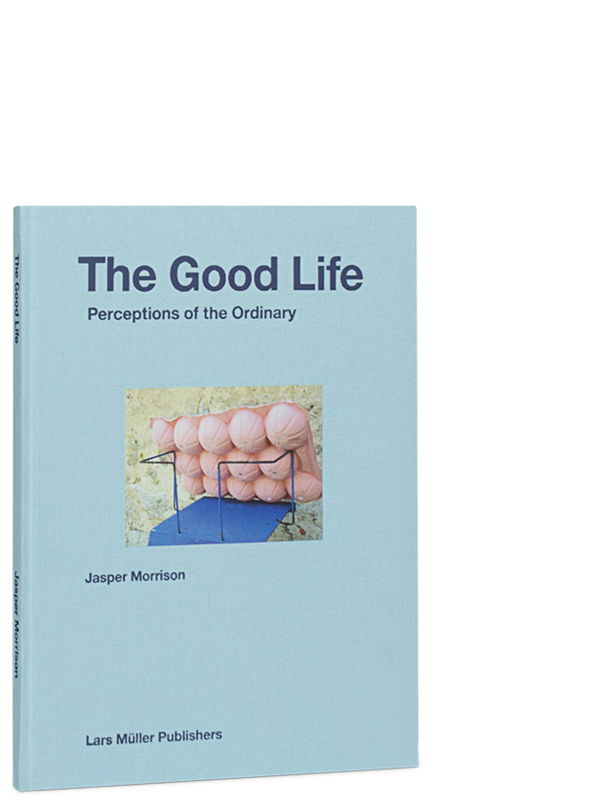 The Hard Life is a continuation of Morrison’s celebration of the ordinary and offers a new perspective on his design philosophy. 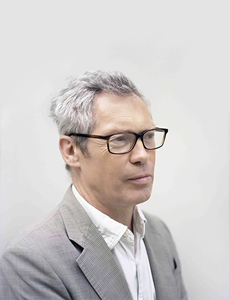 It’s an homage to the beauty of ancient commodities.